With a significant styling refresh, more power and a new transmission, the Mercedes-Benz SL-Class reaffirms its position at the top of the luxury roadster hierarchy, says Edmunds.com in a new review. Powering the 2017 Mercedes-Benz SL 450 is a turbocharged 3.0-liter V6 that produces 362 horsepower and 369 pound-feet of torque. A nine-speed automatic transmission with manual shift control sends power to the rear wheels. Mercedes estimates it will reach 60 mph in 4.9 seconds, but that’s the time Edmunds.com recorded in its SL400 predecessor with 33 fewer horsepower, so the estimate is likely conservative. The SL 550 pairs the nine-speed automatic with a turbocharged 4.7-liter V8 that’s good for 449 hp (20 more than last year) and 516 lb-ft of torque. It can sprint to 60 mph in an estimated 4.3 seconds. Our experienced sales professionals are knowledgeable about all things Mercedes-Benz, including the new 2017 SL-Class. 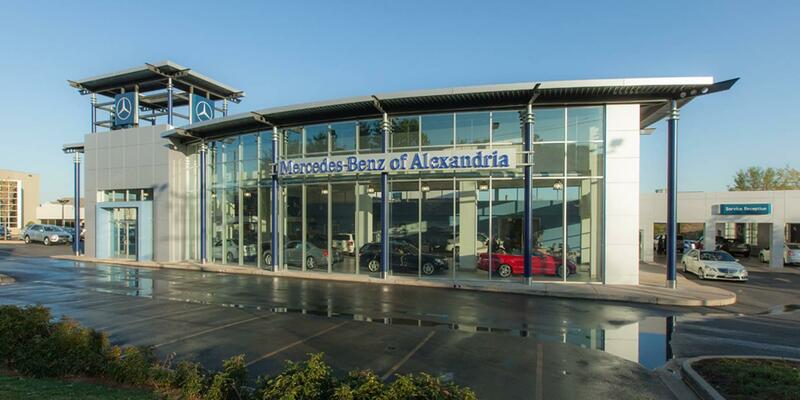 Stop by our Alexandria, VA showroom today, or call (888) 690-9357 to arrange an appointment and a test drive at a time convenient to your schedule.